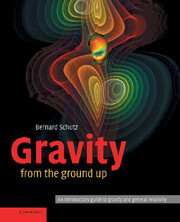 Richly illustrated with the images from observatories on the ground and in space, and computer simulations, this book shows how black holes were discovered, and discusses our current understanding of their role in cosmic evolution. 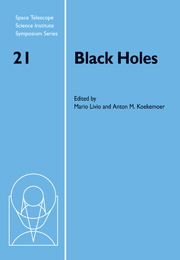 This second edition covers new discoveries made in the past decade, including definitive proof of a black hole at the center of the Milky Way, evidence that the expansion of the Universe is accelerating, and the new appreciation of the connection between black holes and galaxy formation. 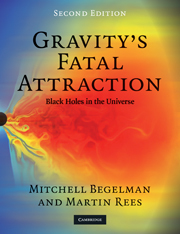 There are entirely new chapters on gamma-ray bursts and cosmic feedback. Begelman and Rees blend theoretical arguments with observational results to demonstrate how both approaches contributed to this subject. Clear illustrations and photographs reveal the strange and amazing workings of our universe. 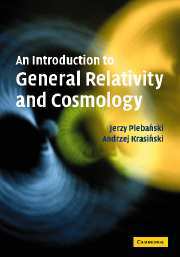 The engaging style makes this book suitable for introductory undergraduate courses, amateur astronomers, and all readers interested in astronomy and physics. The Cosmic Horizon - not sure what the difference is bewteen a desk or exam copy. Mitchell Begelman is Chairman of the Department of Astrophysical and Planetary Sciences and Fellow of JILA, at the University of Colorado at Boulder. 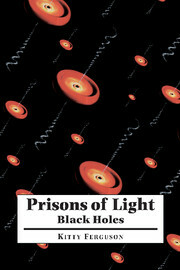 He has won several awards, including the Guggenheim Fellowship, Sloan Research Fellowship, and the American Astronomical Society Warner Prize. Martin Rees is President of the Royal Society, Astronomer Royal and Master of Trinity College, Cambridge. 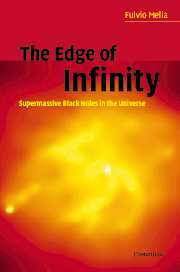 He is the foremost astronomer in the UK, a winner of the Gold Medal of the Royal Society, and has written several books on physics for a general audience.